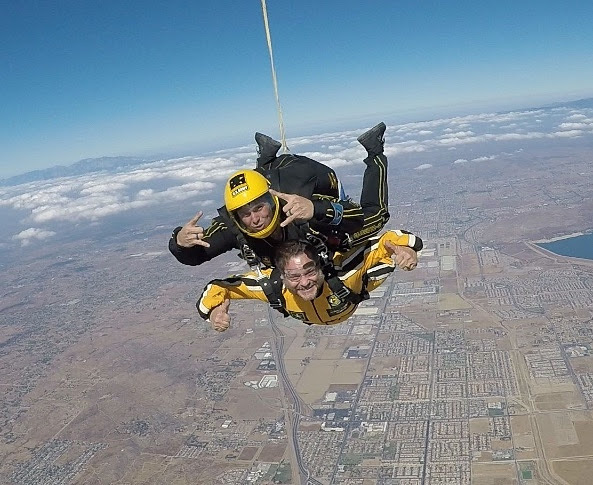 Last week, Fred was able to finally shed his “leg” adjective and jump out of an airplane with the Army’s Golden Knights. If you ask him about it, I am sure he will have a story to tell with many thanks given to U.S. Army Recruiting Command and its team. P.S. Don’t forget to tune into “The Long Road Home” tomorrow night on the National Geographic channel. You won’t be disappointed. Armed Services Subcommittee on Readiness: Aviation Readiness: What’s the Flight Plan? A Top U.S. General just said 4,000 American troops are in Syria. The Pentagon says there are only 500.